Several months before the plane’s disappearance, the Federal Aviation Administration told carriers to check their Boeing 777 for signs of cracking and corrosion, which “could lead to rapid decompression and loss of structural integrity of the plane". The top stealth fighter jet disappeared from radars on 9 April during drills 135 km northeast of Misawa city. Although the crash site was reportedly found, the jet's pilot is still considered missing. 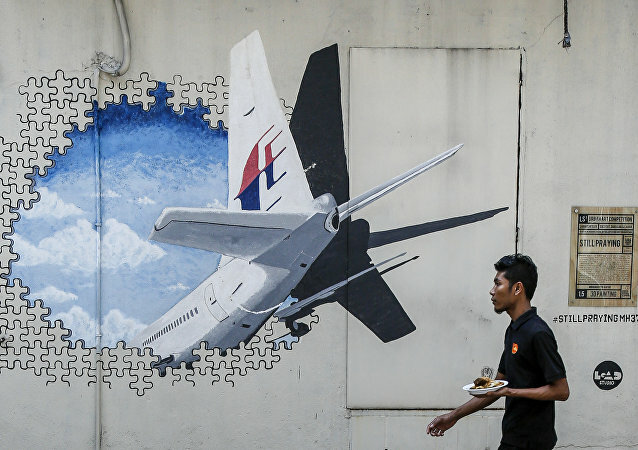 After Flight MH3790 went missing in 2014 while en route to Beijing from Kuala Lumpur, the world is still none the wiser about what happened to the airliner or the people aboard it. 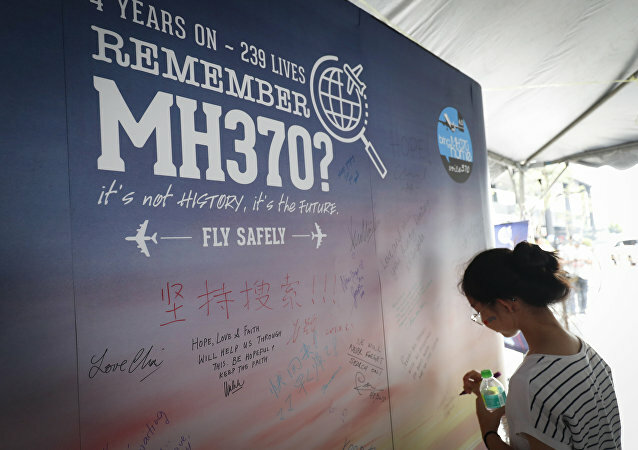 It has been just over five years since the disappearance of Malaysian Airlines flight MH370, and the world still seems to be far from solving one of the biggest aviation mysteries of all time. The pilot said that there was a lot of interference when he managed to establish contact with the Malaysian airliner, and that it wasn’t clear exactly how dire the situation on board of the plane was. There have been at least two grand search operations to find the doomed flight, with the latest, conducted by American firm Ocean Infinity, spanning 90 days and covering a staggering 112,000 square kilometres of the Indian Ocean. 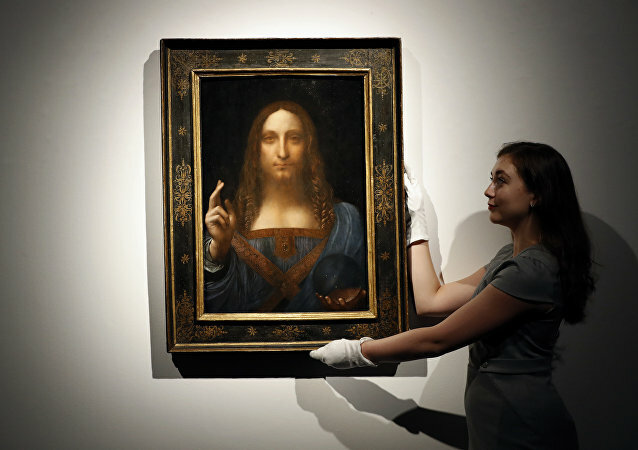 However, nothing has yet given a clue to resolve the plane’s “unprecedented disappearance”. 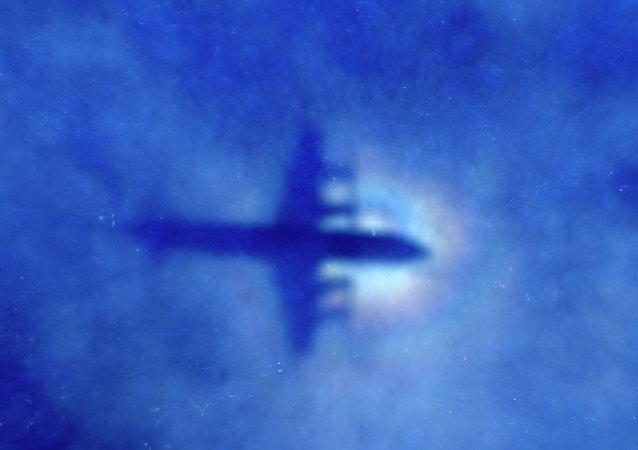 Ean Higgins, a senior reporter for The Australian whose book "The Hunt for MH370" came out this Tuesday, has added yet another wild theory to the five-year-long search for the fateful plane. The long-running search for the missing Malaysian Airlines flight MH370 has received a new twist, with a US-based truth-seeker claiming that the search for the plane had been in the wrong place all along. TOKYO (Sputnik) - The Japan Self-Defence Forces lost contact on Wednesday with one of their F-2 fighters off the coast of the Yamaguchi Prefecture, local media reported. Malaysia Airlines Flight MH370 vanished above the South China Sea while en route to Beijing from Kuala Lumpur in March 2014. As extensive search operations have so far failed to uncover the fate of the plane, a number of dedicated enthusiasts and investigators still try to find out what happened to the aircraft. Although the 5-year anniversary of the disappearance of the Malaysia Airlines Being 777 that vanished with 239 people aboard en route from Kuala Lumpur to Beijing is on the horizon, the mystery remains unsolved. Despite the country’s government having halted the search, enthusiasts continue to look for clues using everything at their disposal. According to Princess Latifa's account, she tried to escape the country after being restricted and mistreated by UAE authorities. It took her seven years to plan her escape, but the risky endeavour failed and she was ultimately returned home. A statement posted on Instagram revealed that while the model had arrived in Thailand safely, she won’t be participating in the beauty pageant itself, and merely came there to support the contestants. 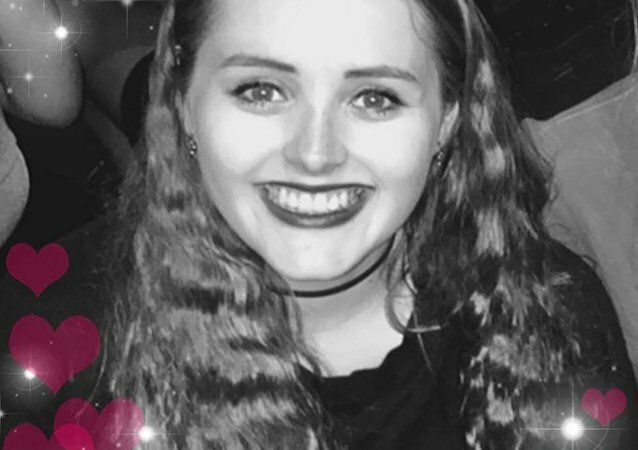 The whereabouts of Grace Millane, a 22-year old girl who recently graduated from the University of London, remain unknown; she vanished in Auckland while attempting a round-the-world trip. US citizen Carla Stefaniak regularly updated her holiday pictures on Instagram, sporting her best angles and the beautiful Costa Rican landscape around her; however, the recent batch of alluring snapshots ended with a pool pic, in which she claimed she would miss the place, just days before a scary message was posted on Facebook.